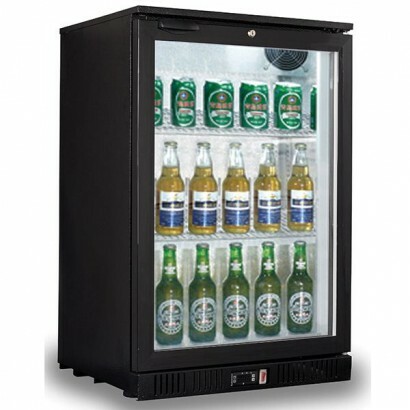 At Corr Chilled, we offer a fantastic range of back bar bottle coolers & Beer Fridges ideal for any budget. 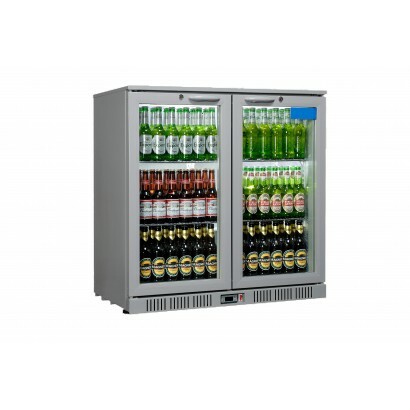 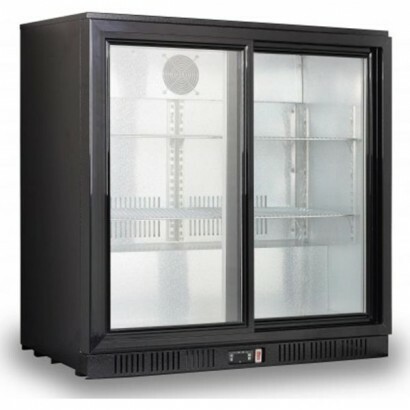 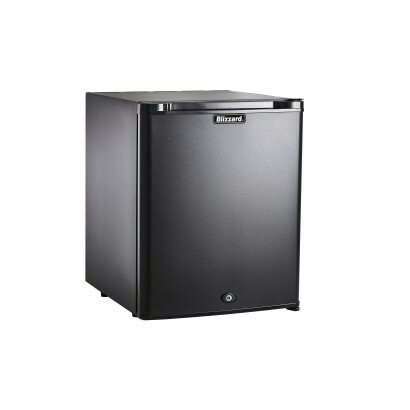 Whether you need a single door cabinet for a small bar area in your home or a top-loading unit for large events or your commercial bar, then we have the bottle fridge for you. 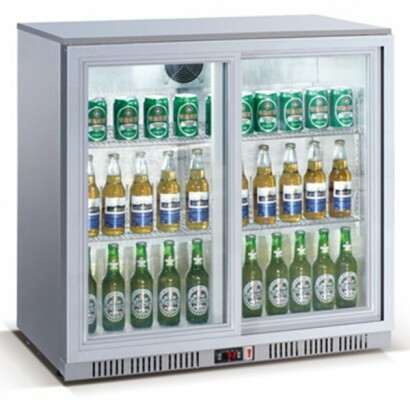 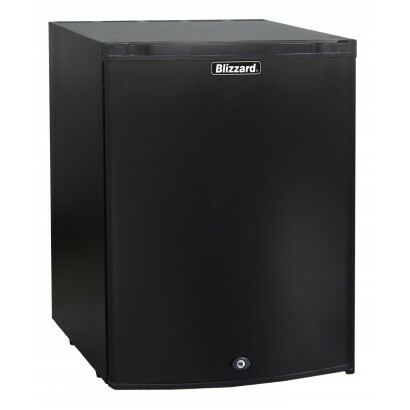 Commonly known as beer fridges, back bar bottle fridges and bottle dumps are available from stock for a fast and free UK delivery. 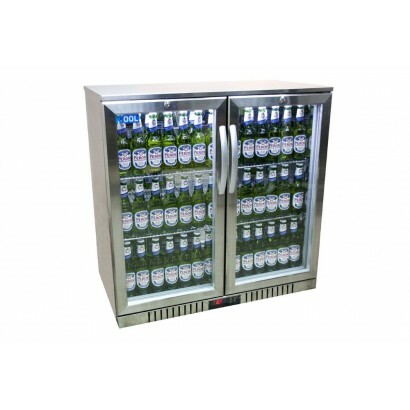 Choose from single door, double door or a triple door bottle cooler, upright single and double door cabinets and stainless steel finish bottle coolers. 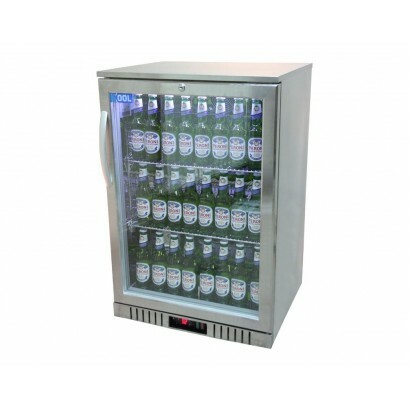 Stainless steel back bar counters and top loading bottle chillers are also available. 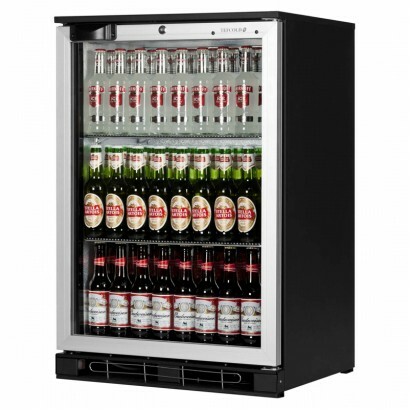 Our back bar bottle coolers and beer fridges are available in a wide variety of sizes, shapes and colours to complement your home or commercial bar. 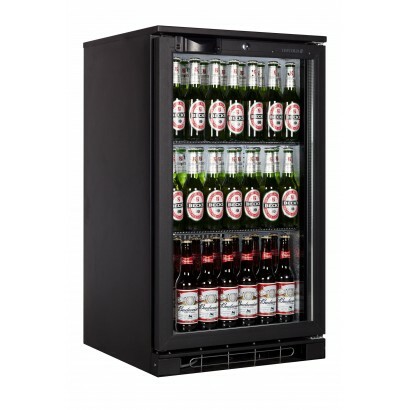 While black, white and stainless steel options are our biggest sellers, you'll also be able to find chrome and brown options that will work seamlessly with your existing furniture and bar equipment. 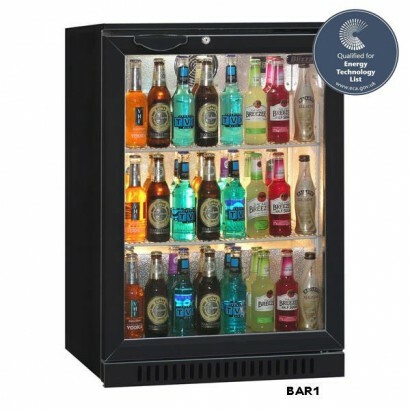 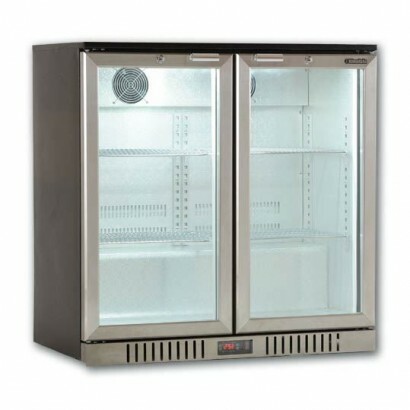 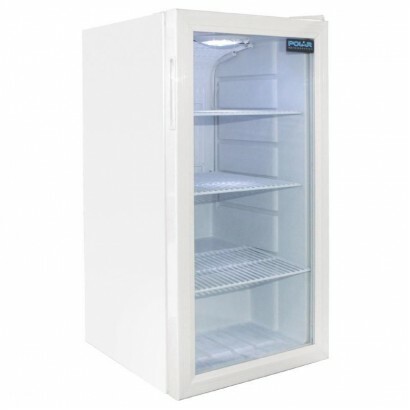 When you purchase a back bar bottle cooler from Corr Chilled, you can be sure of our fast and free delivery to UK mainland areas, our excellent customer service and aftersales support and the very best prices in the industry. 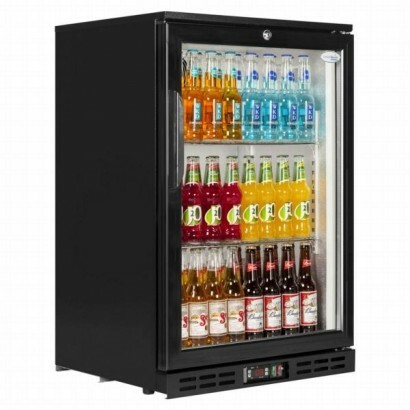 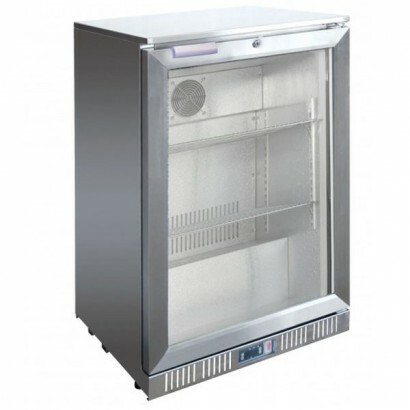 What's more, we also offer a lease to buy scheme, which lets you spread the cost of adding a back bar bottle cooler to your commercial bar or kitchen. 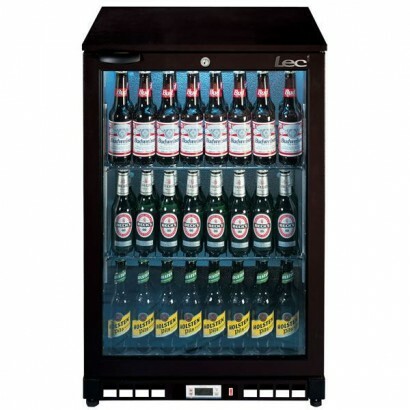 Our finance is quick and easy to arrange and can be completed within as little as 24 hours. 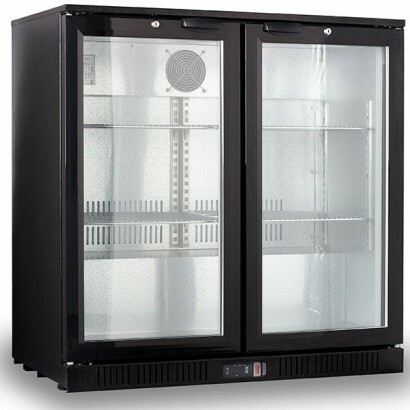 Just get in touch with a member of the team to find out more about our lease hire, or to arrange a quote. 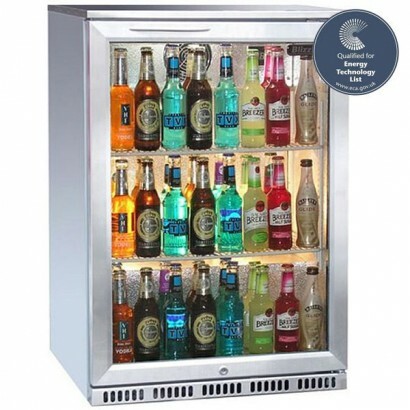 Corr Chilled is proud to offer an unrivalled selection of back bar bottle coolers. 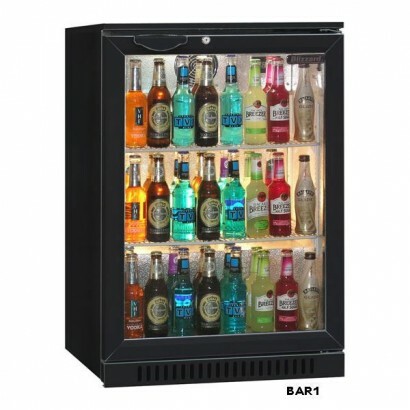 See our selection below, or call our knowledgeable customer care line on 0161 442 9174.